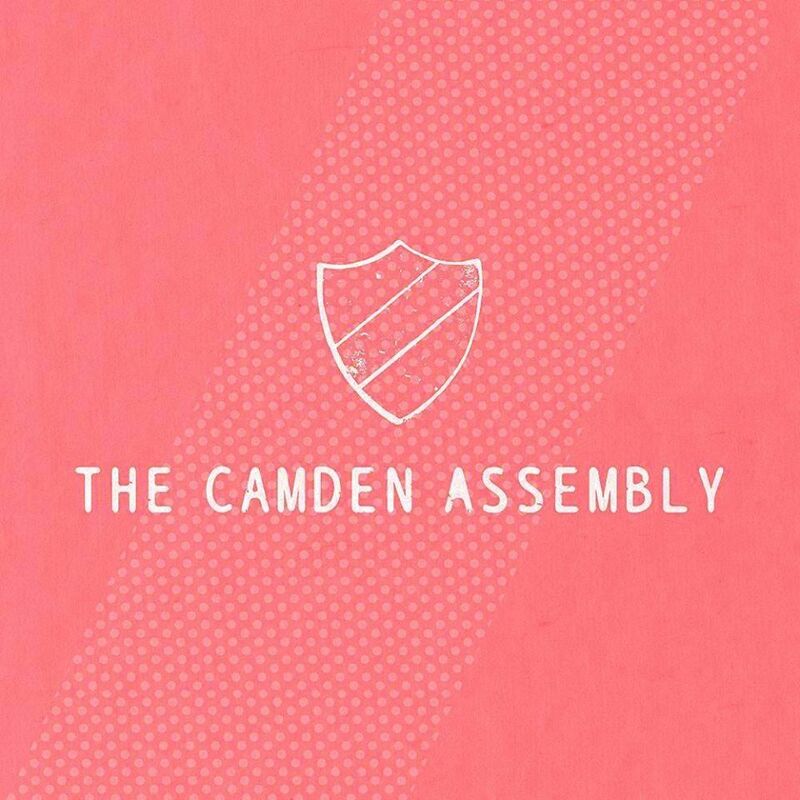 Find out the event agenda of Camden Assembly that has 51 events for 2019 and 2020. 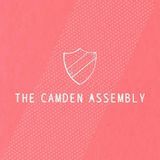 The venue is located at 49 Chalk Farm Road in London. Get the directions and the map here.